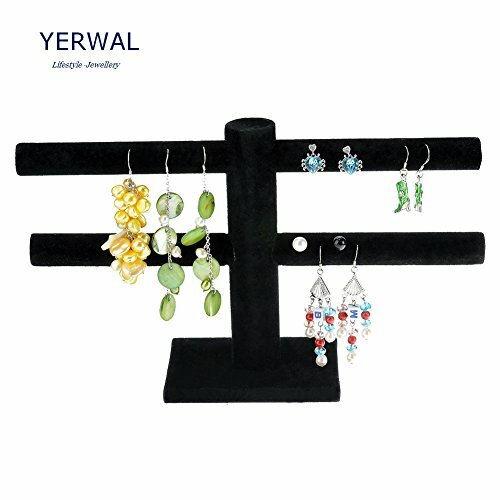 No matter that you are a jewelry store owner, a manufacturer, or a collector, you surely know that there are plenty of types of earrings – not to mention the huge amount of models. 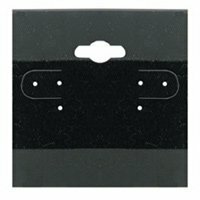 So regardless of your position regarding the earrings, you know that it is important to store them properly, to avoid misplacing them, losing them, getting them unpaired or even stolen. 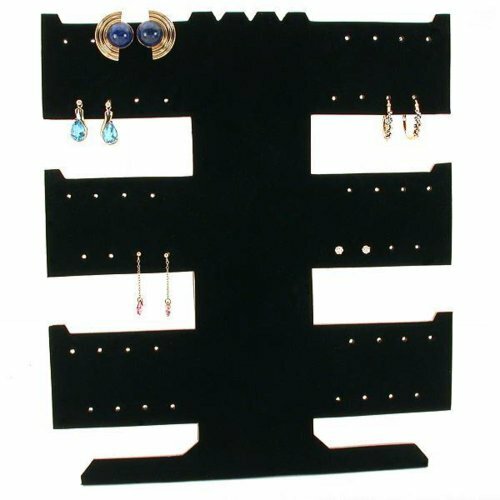 But there is a solution for this, and that is the Earring Holders. 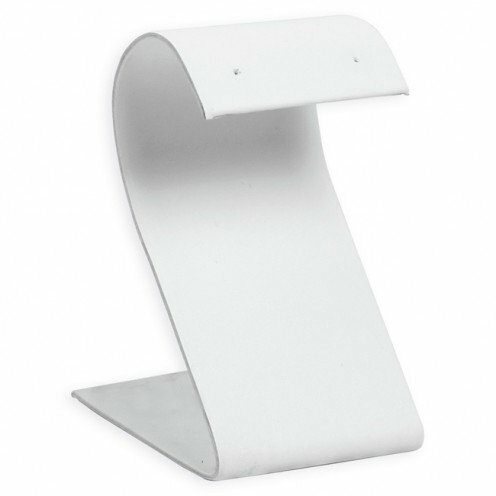 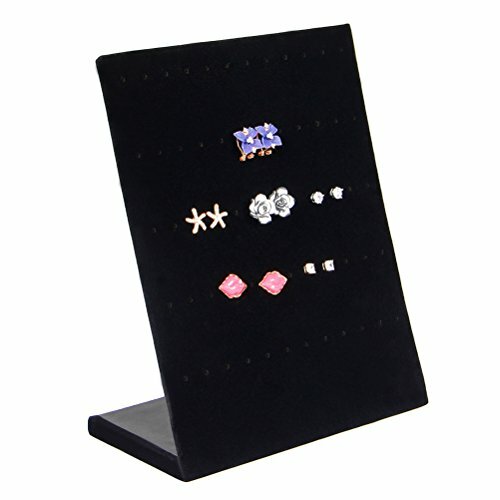 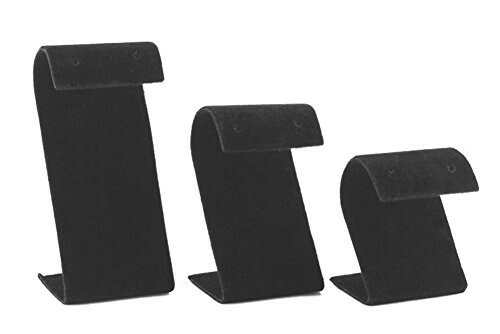 Earring holders are excellent for any jewelry store, earring manufacturer, and also for personal use. 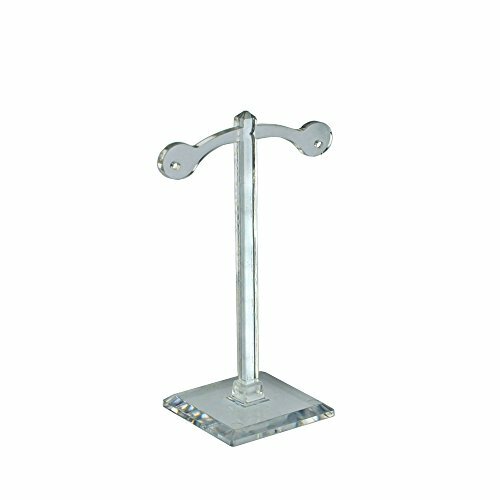 They come in various models, sizes, shapes, designs, styles, colors, materials and so on. 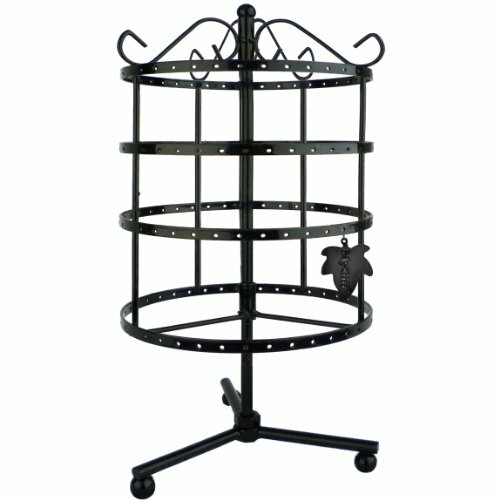 Depending on what you need, you can find the holders that match your preferences and style, and that can accommodate your specific needs. 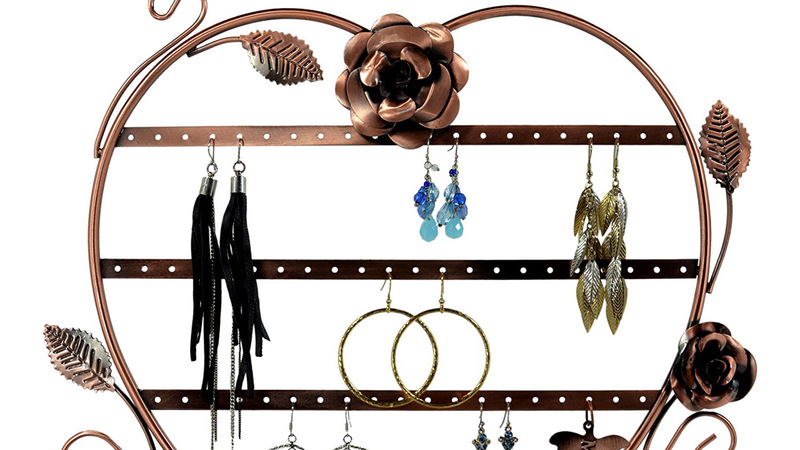 Earring holders are meant to help you display or organize your collection of earrings, whether they are for sale, or they are from your personal collection. 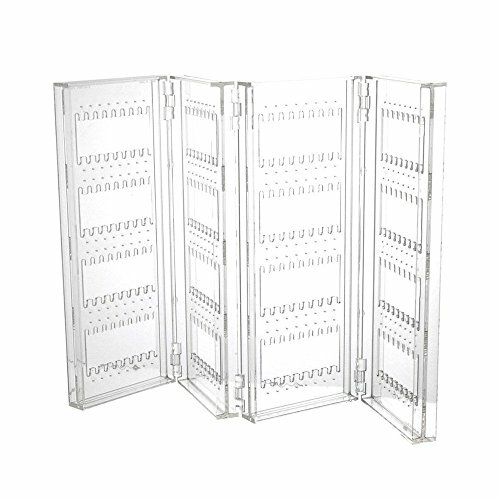 The purpose determines your choice so that you decide whether you want to keep them out of sight and prying hands, and thus you can get something that only helps you keep them organized and safe from losing or tangling them. 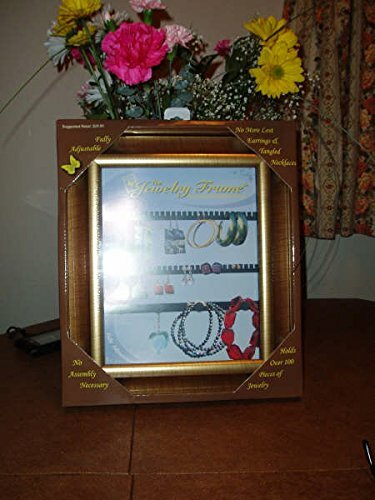 On the other hand, if you want to showcase the earrings in your store, then you would probably prefer getting some holders that you can place somewhere where they are as visible as possible. 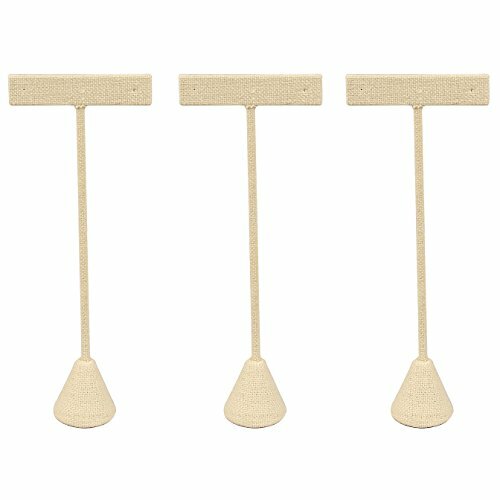 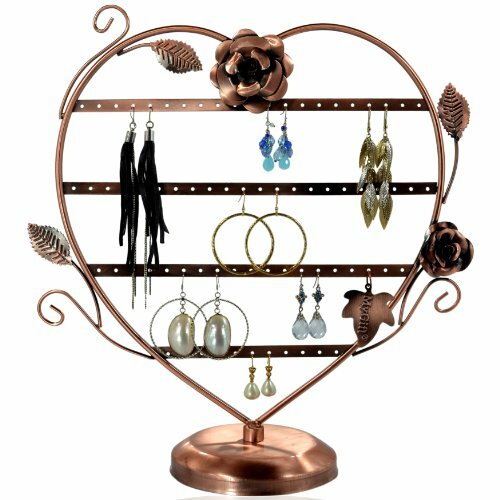 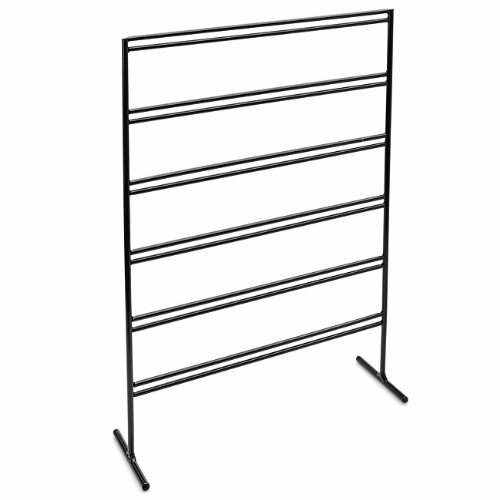 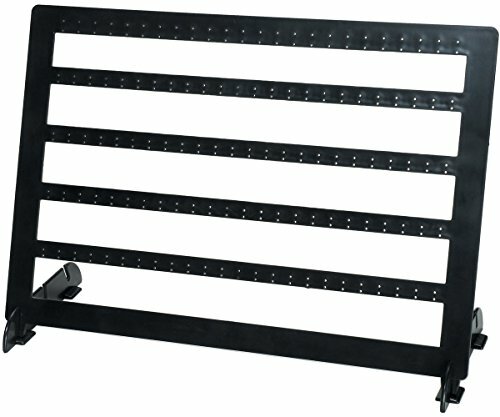 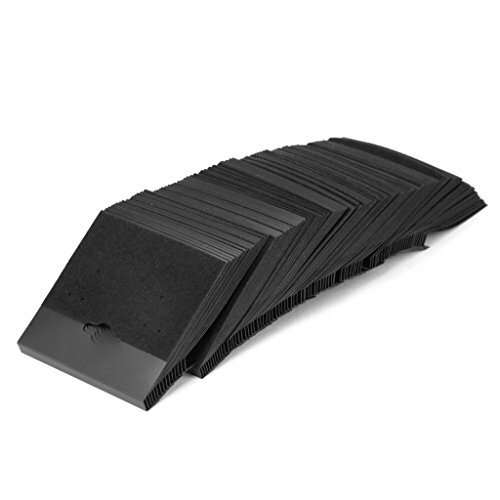 In our selection, you’ll find various different types and models of earring holders, including velvet earring jewelry organizing trays, curved earring stand, dance figurine earring displays, earring display cases with glass top, T-stand earring holders, tree-shaped earring displays, earring display stands and others. 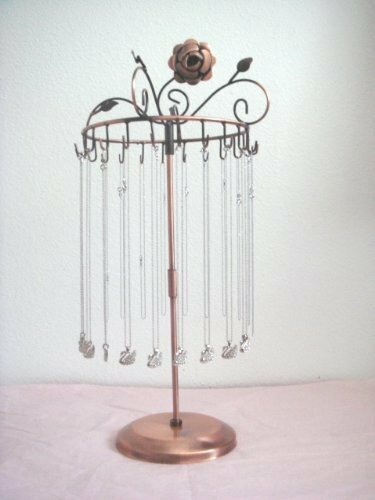 You can also look for your perfect earring holder, depending on the options that you prefer, including the size, color, material and features. 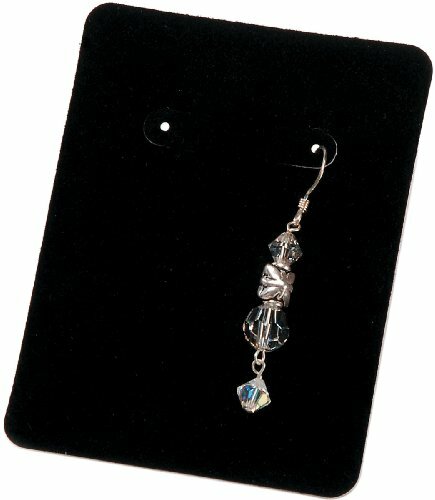 Some of them are simple displays, while others come with locks, to provide a better security of your displayed earrings.